Other Mag. 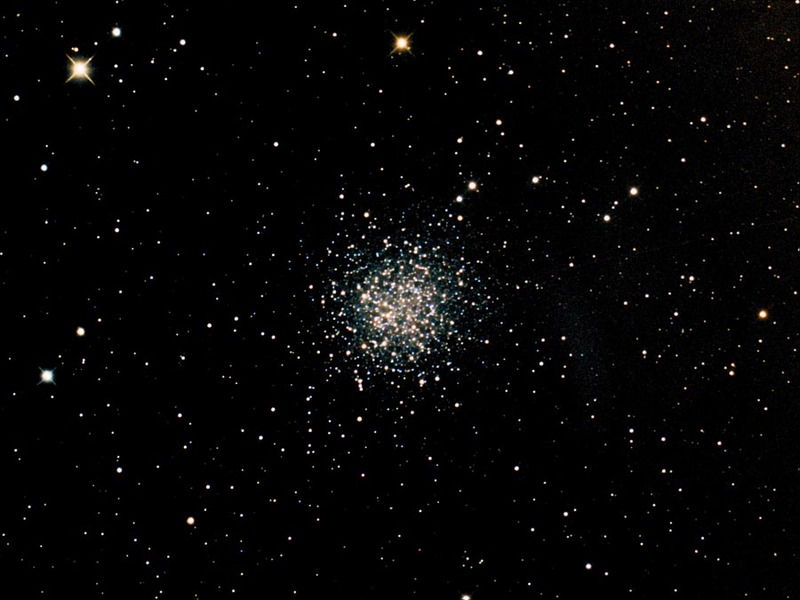 8.5 globular star cluster in Libra. 12.1 arc minutes in diameter.